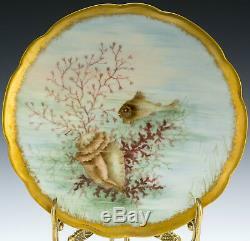 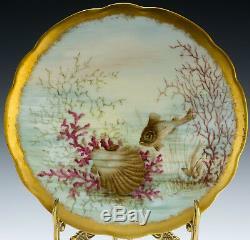 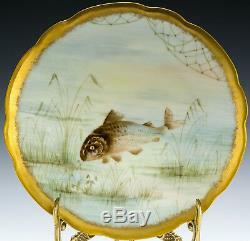 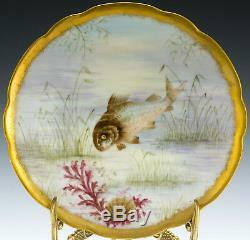 Hand painted Fish and Shells with have gold trim. 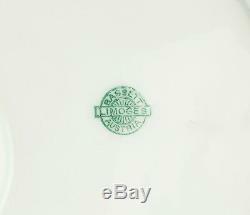 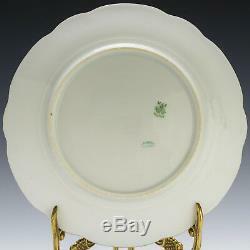 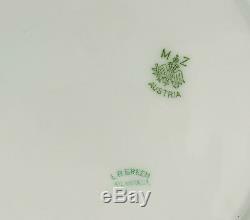 Plates (5) marked Moritz Zdekauer, Austria (circa 1884- 1909). 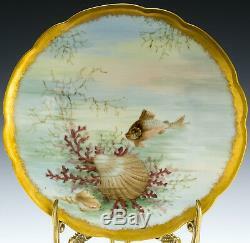 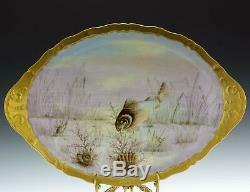 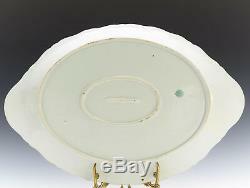 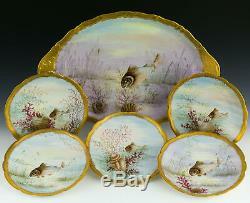 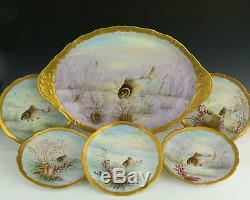 The item "Antique Limoges Hand Painted Fish Shells Set Platter Plates" is in sale since Friday, February 1, 2019.